Randy Cortez is the Production Manager. 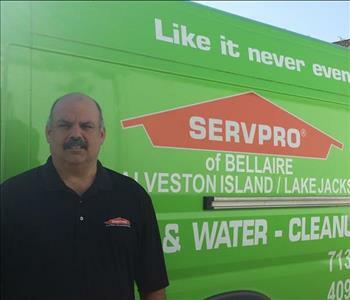 He has been with SERVPRO for more than 10 years and has the following certifications water and fire damage restoration, and mold remediation. 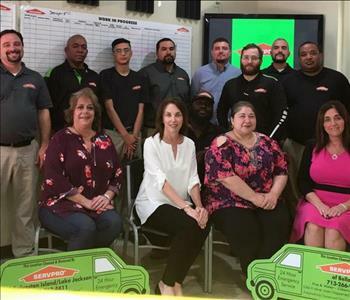 His attention to details and efficiency on the jobs makes him the perfect leader within this company. Stacey is our Operations Manager. 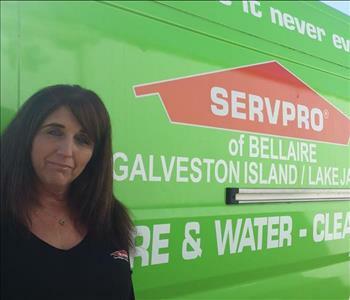 With more than 28 years in the business she brings a wealth of experience and knowledge to SERVPRO of Bellaire. She is a vital part of our management and we are proud to have her as part of our team! Jeannette is one of our house and field technicians tasked with demolitions, property and item restoration and remediation. She has shown herself to be an important part of a well oiled machine. 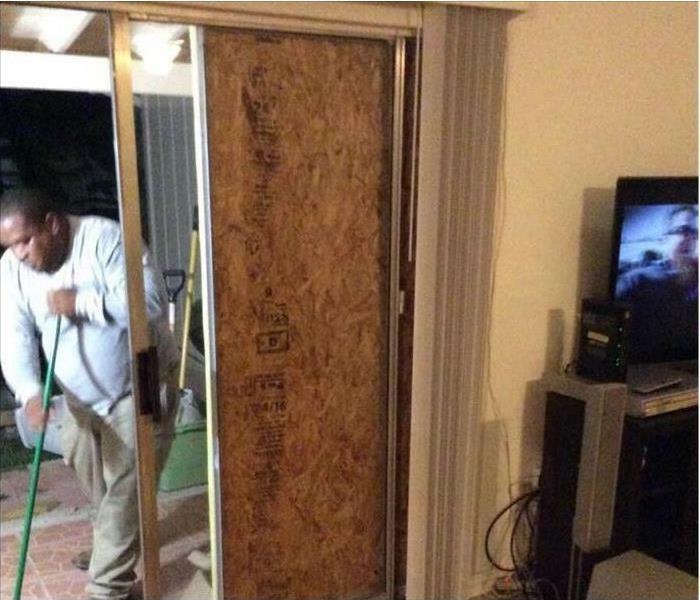 When asked what her favorite part of her job is she replied "Demo" (demolition). 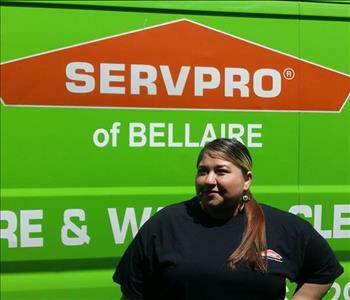 Mayra is one of most experienced technicians with over 7 years experience with us. 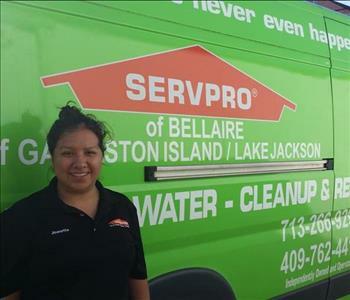 Her favorite type of work with the company is mold removal because it has the potential to save lives. She is an expert at restoring damaged items to like new condition and love listening to music while cooking at home with her family. Jeanette has been a solid part of our team in administration for over 4 years. Her dedication and effort have gone a long way in helping to make things runs smoothly for our management staff and those in the field. 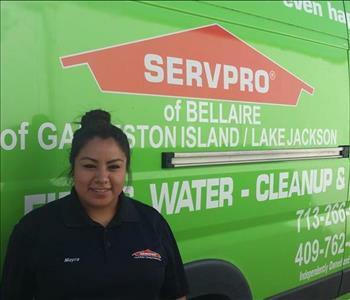 We value her part on our team here at SERVPRO of Bellaire. Jeanette is a loving mother who enjoys spending time at her children's many sporting and extra curricular events. 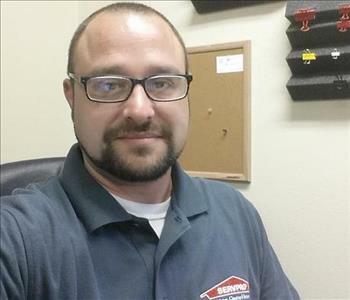 Dave is our Sales and Marketing Coordinator. 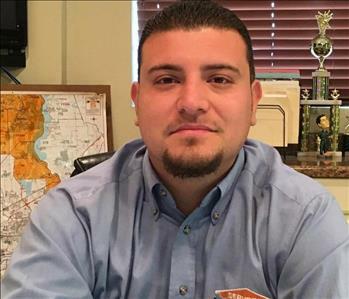 He takes care of all of our online marketing, website, social media, in house IT support and making sure all of our system are running smoothly. 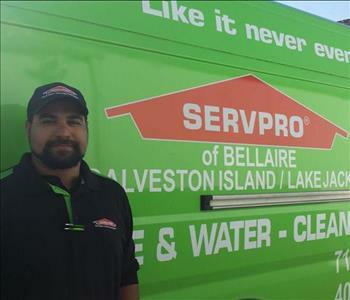 He is an integral part of making SERVPRO of Bellaire visible on the web and up to date with all the latest changes. He is a proud father of two and loves nothing more than spending every minute of his free time with his kids.